Only 1d 4h 9m 25s left! 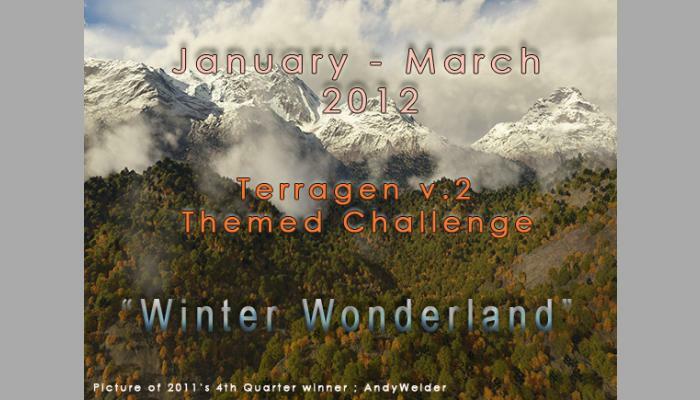 The January - March 2012 edition of the Terragen v2 Themed Challenge. 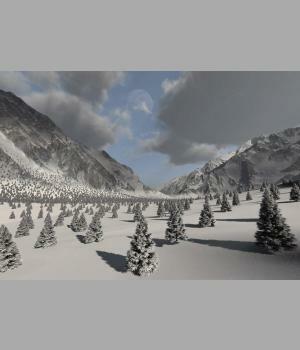 This edition's theme is "Winter Wonderland". See forum post for details. 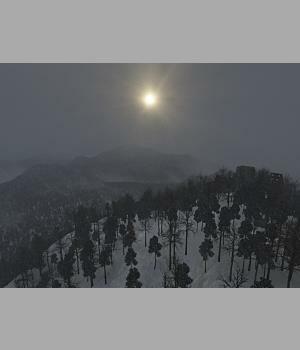 All entries must be submitted by midnight (Renderosity time) on the 8th of March 2012. Sorry! No winners have been picked yet. Please check back later. Postwork is allowed. See Forum for specifics, because postworking restrictions may vary per challenge. The use of objects/populations is limited to the maximum of three, as available in the free version. 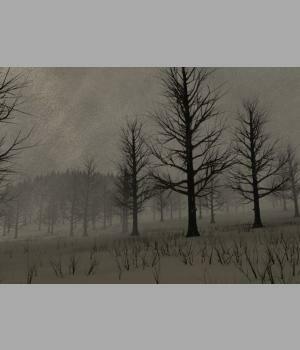 Click HERE for the Theme thread in the Forum and a more detailed explanation. 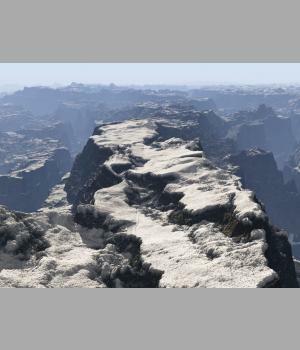 Final entries must be done in Terragen Version 2, either registered or unregistered. 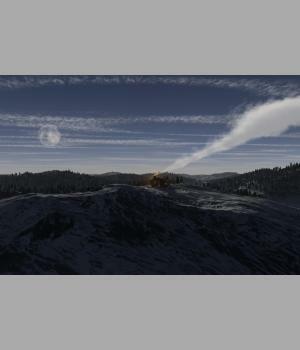 Entries rendered in Classic Terragen will not be accepted. Entrants are required to mention what version of TG2 they used to render their entry. Entrants are required to vote! Failing to do so will exclude their entry from the challenge!